Hawaiian Creole developed during the 1800s and early 1900s, when immigrant laborers from China, Portugal, and the Philippines arrived to work in the plantations; American missionaries also came around that time. The immigrants used pidgins—first one that was based in Hawaiian and then one based in English—to communicate. That linguistic system eventually evolved into a creole, which in general develops when the children of pidgin-speakers use the pidgin as a first language. Sources for the population of Hawaiian Creole speakers vary ranging from the 5 year ACS (American Community Survey) of 1,600 to some alleging that as many as half of the state’s population of 1.4 million does. Pray that God will breakdown social and cultural barriers that prevent Hawaiian Creole Christians from being on mission with God. 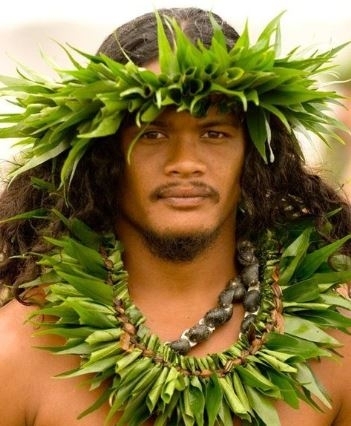 Pray that God will send Hawaiian Creole Christians to share the gospel message with unreached people groups in Hawaii.